Poor vision in adults or children can be caused by a few conditions such as changes in the body or in the eye, diseases affecting the eye, side effects due to medication or injury. Many people also suffer from visual disturbances associated with age or eye stress. Aging and stress can result in changes in your eyesight, which can sometimes make it uncomfortable or difficult to perform normal activities such as reading fine print or working on a computer for extended periods of time. Common symptoms of such vision problems include eye strain, headache, blurred vision, squinting and struggling with close and far distances. Blurred vision is one of the most oft-reported signs of a vision problem. If you have blurred vision when focusing on distant objects or signs, you may very well be myopic or nearsighted. Blurred vision that's present when you are looking at objects nearby may be a sign of hyperopia, or farsightedness. It can also be a sign of astigmatism which occurs because of an irregularity in the way the cornea is formed, or the curvature of the lens inside the eye. No matter the reason you have blurry vision, it's essential to have your eye doctor thoroughly check your vision and prescribe a solution to help clarify your sight. 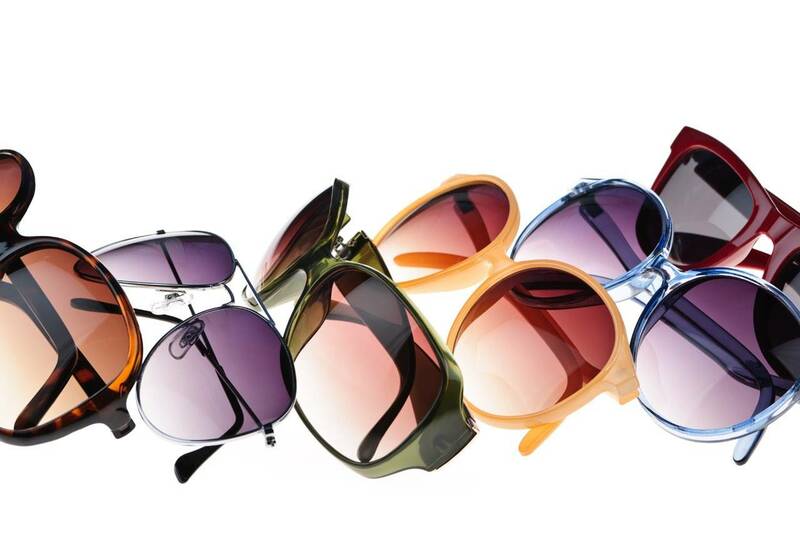 Another indicator of a vision problem is the inability to distinguish between different colors or intensity of color. This is an indication of a color perception problem, or color blindness. Interestingly, this condition is often not known to the patient until proven with a test. Color blindness is mainly found in males. If present in a female it may indicate ocular disease, in which case, an optometrist needs to be consulted. For people who have difficulty distinguishing objects in low light, it could mean the patient suffers from night blindness. Cataracts, a condition commonly found in elderly patients can have numerous telltale signs which include: unclear sight that weakens in bright light, weak night vision, trouble discerning small writing or objects, muted or faded colors, unexpected improvement in near vision but a decline in distance vision, painful puffiness around the eye, and an opaque white appearance to the normally dark pupil. Pulsing eye pain, headaches, blurry vision, redness in the eye, rainbow rings around lights, nausea and vomiting are indicators of glaucoma, a severe medical illness, which needs prompt medical attention. In children, we recommend you keep an eye out for weak eye movement, or crossed eyes, which could indicate a condition called strabismus. Specific behavior in children, such as rubbing one or both eyes frequently, squinting, or needing to shut one eye to see things better, often indicate strabismus. While clearly some conditions may be more severe than others, anything that restricts good eyesight can be something that compromises your quality of life. A brief visit to your optometrist can save you from being avoidably uncomfortable, or further eye and vision problems.